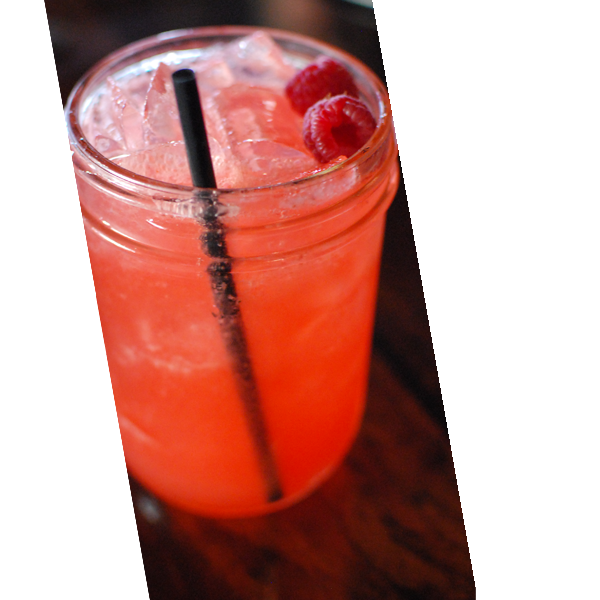 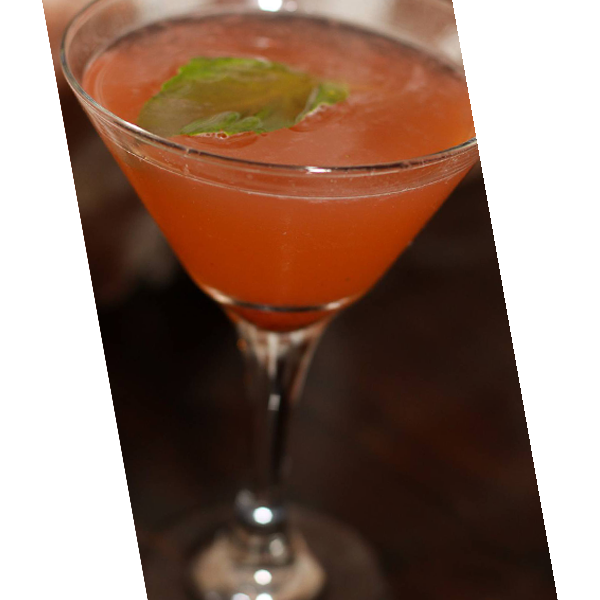 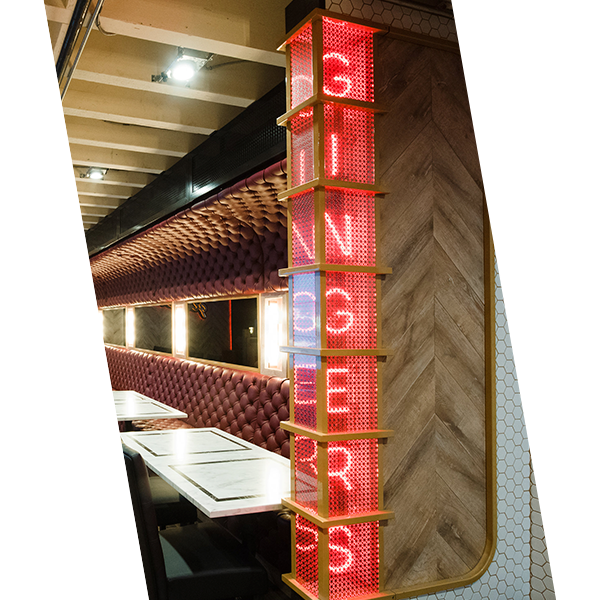 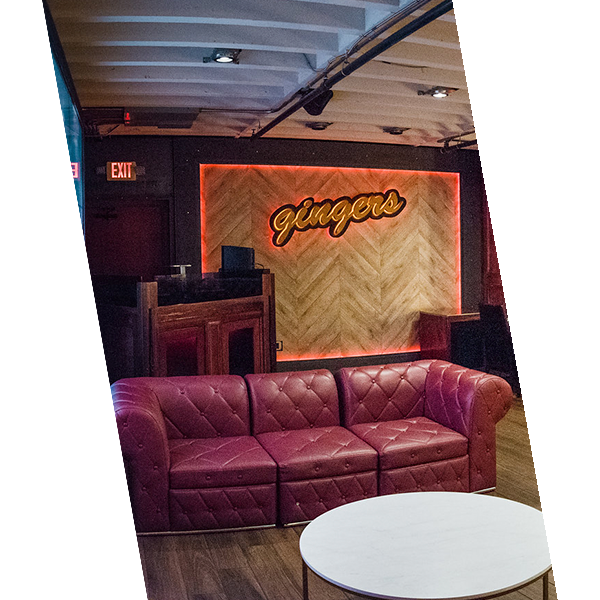 ginger's is an underground escape from the active nightlife found on Gaslamp's hottest corner of Fifth and Market. 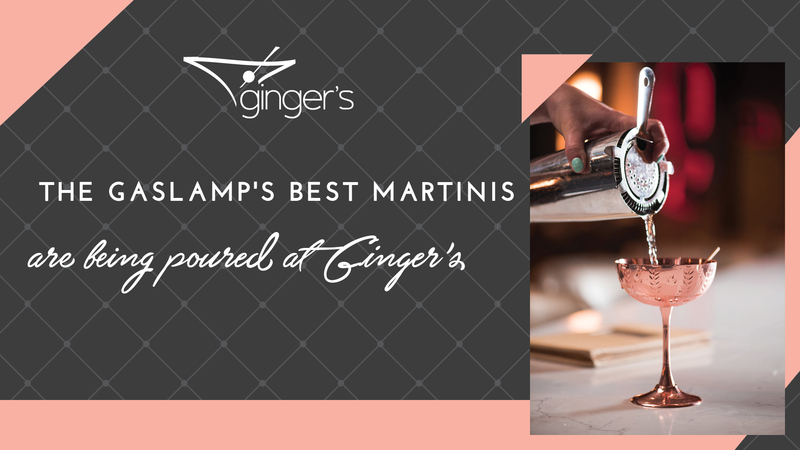 With a vast selection of Gin and Vodka, ginger's believes that for conventional style and subtle sophistication, nothing beats a martini. 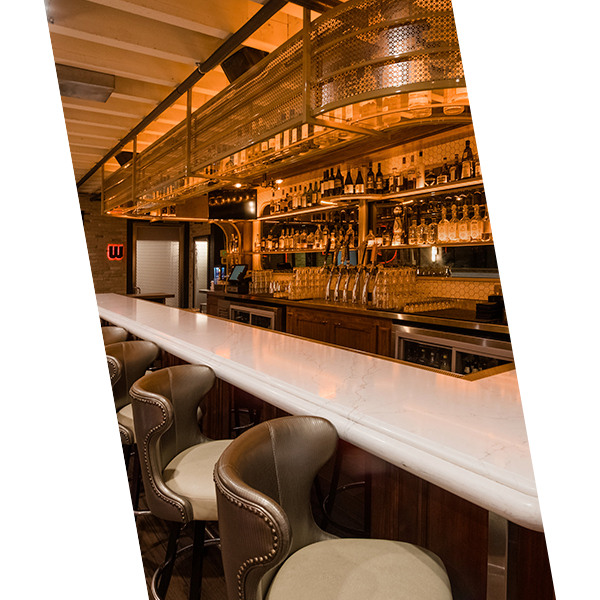 The décor here is cozy, the lighting unique, the atmosphere dynamic and comfortable. 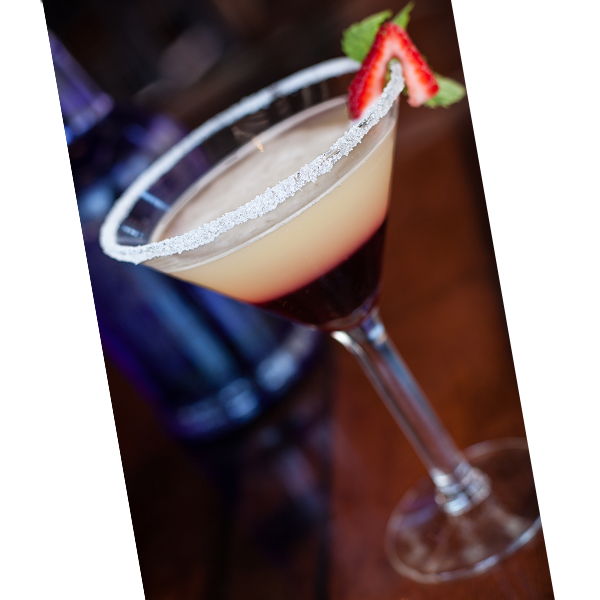 Sip to great music in a casual environment; where the diverse crowd and friendly staff make a great place for a party of two or a regular meeting place for a group of friends.